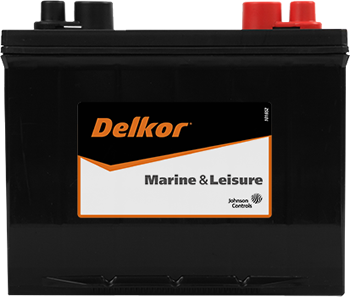 Batteries built for leisure and automotive pleasure. Love to travel? 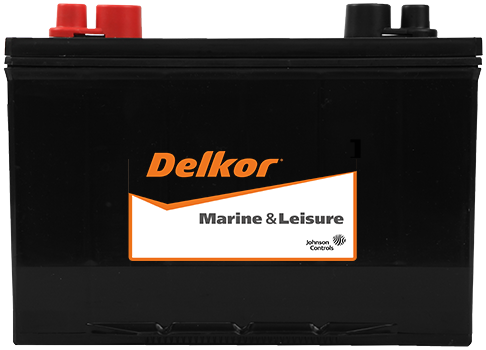 Power your passion with Delkor Deep-Cycle batteries. 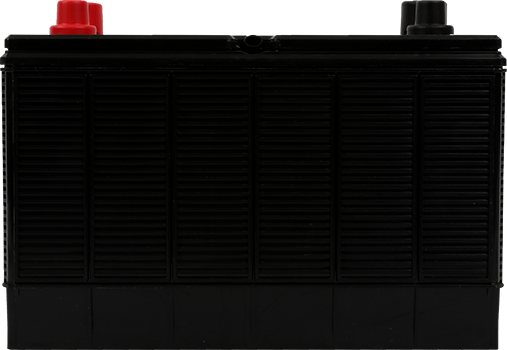 Developed with thicker plates, these enduring lead-acid batteries offer a steadfast amount of current over an extended period of time. Perfect for your recreational vehicles including caravans. Perfect for the retreat you’ve been waiting for. 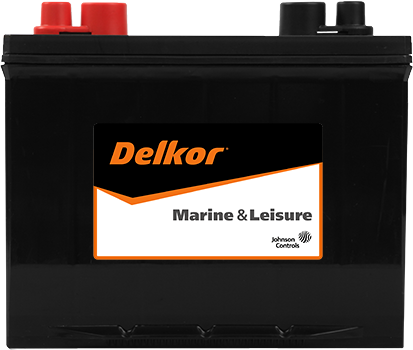 Portable power comes to your caravan in the form of a Delkor Deep-Cycle battery. 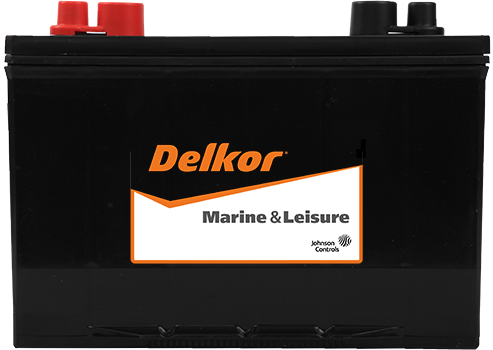 Easily fitted inside the caravan, under the seat, the Delkor Deep-Cycle battery keeps your vehicle going by delivering reliability and superior performance all through your journey. 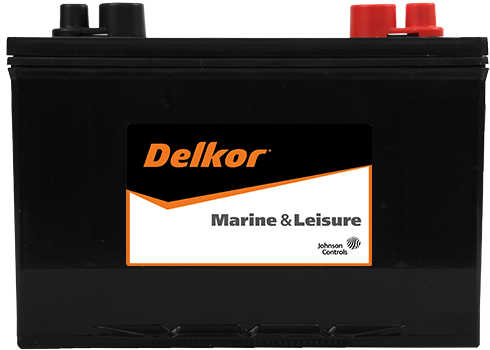 Fit Delkor Leisure batteries with confidence for guaranteed dependable power all through your journey.